A few weeks ago I wrote about bad meetings. The types of meetings you really don’t want to go to. The types of meetings that make people cringe and roll their eyes and wonder why they bother. But what about good meetings? Have you ever been to a good meeting? Hands up…….there must be a few of you….. Some companies, organisations and places of work have got it sussed. They know exactly how to conduct meetings that make people want to go to them (or at least not groan when one pops up in their diary). They know how to make them productive and how to make the best use of the resources in that meeting. By which I mean the people. Just as importantly, they know what they want to happen after the meeting has finished. They have thought about how the meeting might end and the follow up afterwards. There is a lot of advice out there on what to do and what not to do about meetings. There are innovators of all kinds who have tried to revolutionalise meetings as we know them. You hear about people meeting standing up, or meetings that happen while you walk , meetings that are short and fast but happen every day , and of meetings that are long and involved and look more like a workshop. There are meetings that use lots of technology, and meetings that happen where no one is even in the same room (this example is another rather over parodied meeting but you get the picture!). However your meeting looks, one of the of the most important elements of any meeting is the participation and engagement of the people present. It is about inviting the right people in the first place and ensuring that their time and energy is well used. If the structure and process of the meeting doesn’t allow people to take part, and contribute effectively then it isn’t going to be worth doing. While not everyone is as disengaged as this man we have all been to meetings where we have spent time doodling and thinking about our lunch rather than joining in! The thing that can really ensure your meetings work are keeping the people as the primary focus, rather than the information you have to get through or the decisions you have to make. A bold statement perhaps. But if you have reached a decision based on only half of your participants really thinking hard about the discussion, then the chances are you may have to go back and revisit it at a later date. Getting people together for a meeting can be hard, so you want to make sure you make the most out of your opportunity. People holding a meeting often plan the agenda, organise a room, check people’s diaries and order tea and coffee. But they don’t always spend time focusing on how they are going to get everyone involved. Depending on the different positions and personalities in the room, and what type of meeting you are having, the level of engagement and participation will vary. You will have slow talkers and fast talkers, loud people and quiet people, people that love to join in and people that hate it. There will be some people that disagree a lot and some people that agree with everything. The mix and how you deal with it are important. The dynamics of the group and how you manage it can make or break a good meeting. There are all sorts of tools and techniques for effectively managing a meeting and many different styles of doing so. Tools are really the materials and processes that you use to get everyone working (the activities), while techniques are the methods you employ to make them work (the behaviour that you use). And people “running” a meeting will have different roles; whether you see yourself as facilitating, chairing, managing, running, hosting, leading….there are subtle differences between all of these things, but you are essentially responsible for the meeting itself, and the people in it. 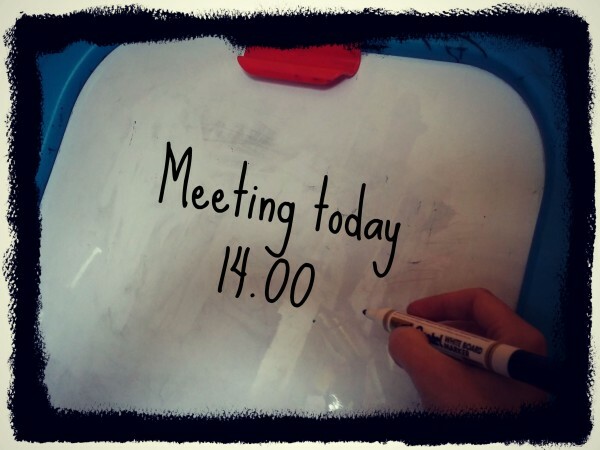 Additional resources, tools and activities that you could use to make the meeting a cut above the normal sit down and talk around a board room table. 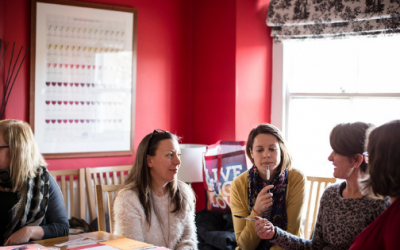 You don’t all have to be doing elaborate ice breaking activities, or using the height of technology, but sometimes the addition of something other than just talking or looking at handouts is needed. 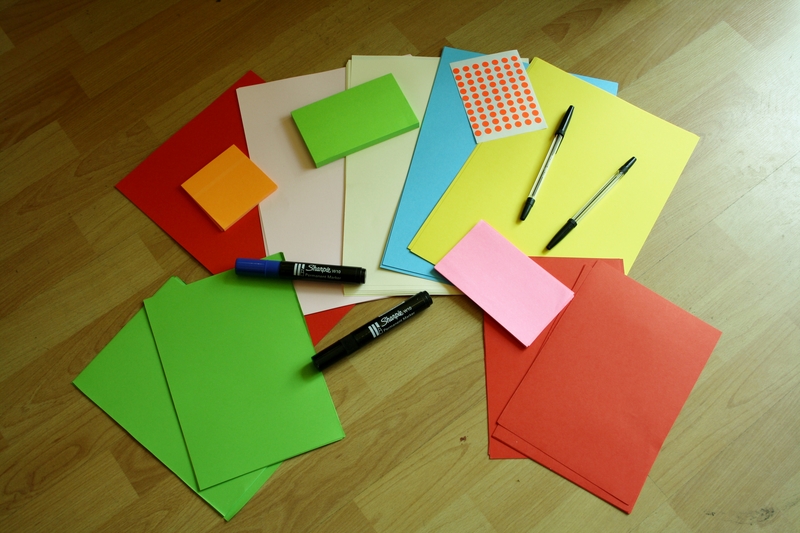 It might be that adding more varied visual materials, writing comments on cards, asking people to get up and write on a flip chart paper, or splitting into side groups is enough. You don’t have to turn your board meeting into a workshop, but there are ideas that can be taken from workshops to keep your meeting attendees actively listening and thinking about the meeting. 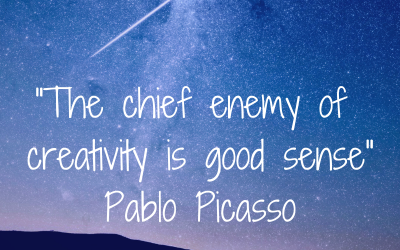 Sometimes though, a little bit of fun or some quirky activity can also be useful! The way you are talking to your participants. If it looks as if someone doesn’t understand, can you paraphrase or ask a clarifying question? If someone is talking too much can you find a way to curtail them, or bring someone else in? If people are prone to giving one word answers, are there certain things that you can add or ask to draw some of the information out? The way you are listening and watching the people in the meeting. There may be people who are itching to say something, or others who wish they could become invisible. But by keeping your eye on the way people are interacting you will get more value out of the people who are there. Preparation and letting people know what you want from the meeting. People will always feel more comfortable when they know what is expected of them. This is not just about making sure they have the agenda beforehand or space in their calendar but about what they are expected to contribute and do in the actual meeting. 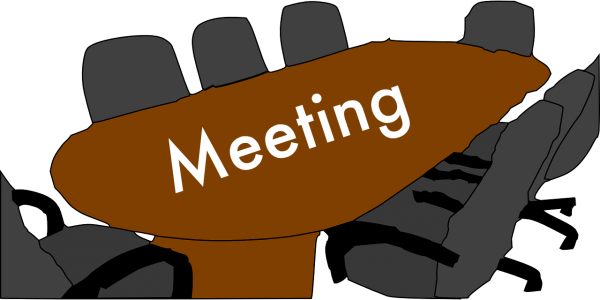 Quite often meetings are so frequent and so un-engaging that we have got into the habit of just turning up for them and not really thinking about what we might want to add. So, when you plan your next meeting, it might not need to be incredibly clever, radical or innovative. But a shift in focus to fostering an environment where people feel able to ask questions, talk freely and have productive interactions may be a good investment. Good meetings take work, and creating the time and space to make them better will in the long run provide better outcomes. A focus on people is hard when you have deadlines to meet, information to get through and tough decisions to make. But the people and their thoughts, opinions, ideas and questions are what make it a meeting. It is the skills and knowledge from the group of people in the room that are needed, they are what it’s really all about. What are your top tips for making meetings better?